Around the Corner: Pop Up Flea NYC | A Continuous Lean. After a successful run (our first) across the pond, Pop Up Flea rotates back to New York City for a home game. This will be the seventh installment of PUF and by far the largest event we have organized to date. While the gathering has grown incrementally each time, PUF still maintains all of the spirit of the original event. The name suggests pop up shop and flea market, but Pop Up Flea is equal parts social outing and shopping excursion concentrated into one big space. It’s a chance to meet the people who make your favorite things, to talk with designers, craftsmen and creatives who inspire us all year-long. The particulars are below and after the jump. This year we’ve graduated to a bigger space in the heart of SoHo with the strongest line up so far. Everyone from Shinola to Todd Snyder, Rancourt & Co., New Balance, Baxter of California, L.L. Bean Signature, Freemans Sporting Club, Billykirk and nearly fifty others. Stay up on all of the happenings on the Pop Up Flea website, Twitter and Instagram. Open to the public and all are welcome. Next time your in the UK I’m there. Is this really a ‘flea’ or a pop-up mall? It’s a Pop Up Strip Mall in some seriously Prime Manhattan retail space. ACL- I’m looking forward to seeing who the vendors are. I hope there is good representation from the state of Maine. See you on Friday December 6th! Wish I could make it this year! Looks like it’s going to be a blast! i’m so there. 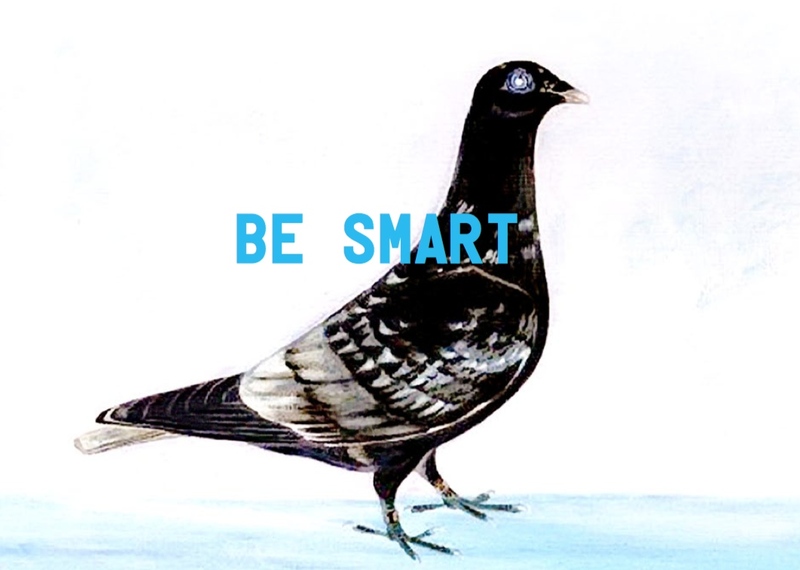 can anyone confirm if any pigeons were harmed during the making of the animated gif invite?